Borussia Monchengladbach forward Alassane Plea was a huge target for Premier League clubs, including West Ham and Newcastle, over the summer. Yet it was the German outfit who managed to lure him in from OGC Nice ahead of the beginning of the season. The 25-year-old spent four years at Nice, following a move from Lyon in 2014. He completed the switch to 'Gladbach in July, with his former club earning €25m in exchange for his signature. According to French publication Monaco-Matin, the aforementioned English clubs offered Plea higher wages than 'Gladbach, but he chose to move to Germany instead as he wasn't impressed by their sporting projects. Wolverhampton Wanderers are also said to have been pursuing the forward, while the likes of Spurs and Fulham are other Premier League sides which were linked during the summer. 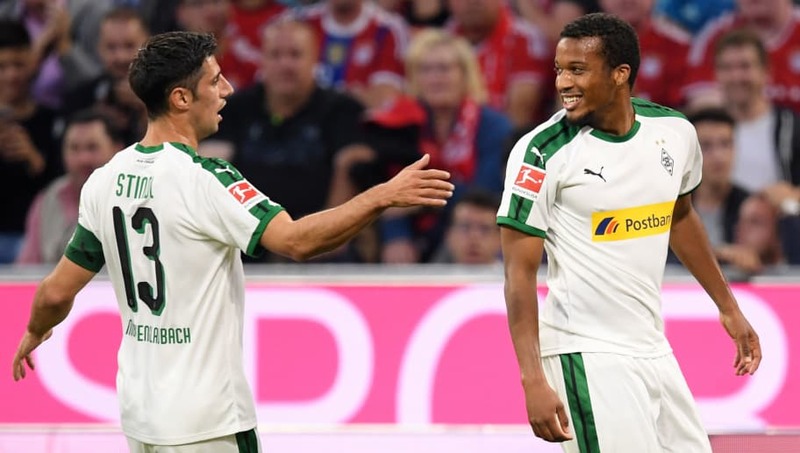 However, Plea seems to be enjoying life at his new club and has already scored five goals in his first seven Bundesliga appearances for Die Fohlen, with an assist to his name as well. He's the second highest scorer in the German top flight at the moment and is only behind Dortmund's Paco Alcacer, who has scored six goals but in four fewer matches. Newcastle must rue missing out on the French striker given their current position in the Premier League standings. The St James' Park side have played eight games so far but have failed to win a single match, with just two points garnered to leave them 19th. West Ham, meanwhile, have moved up the ladder after losing their first four matches.